The HESCO barrier come in a variety of sizes. Most of the hesco can also be stacked,it is made of a collapsible wire mesh container and heavy duty fabric liner, and used as a temporary to semi-permanent dike or barrier against blast or small-arms. Hesco Barrier units can be used for perimeter protection, border control and temporary accommodation bunkers. 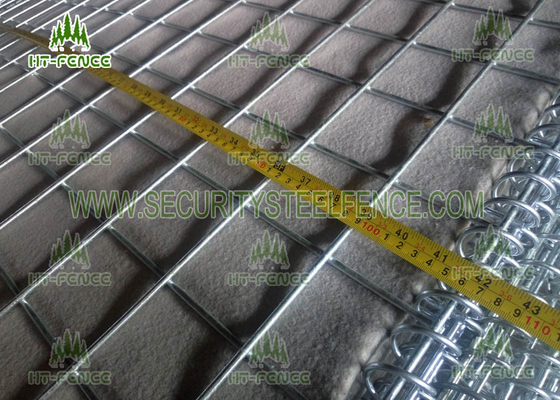 The Concertainer MIL hesco barrier factory unit is a multi-cellular barrier system manufactured from welded Zinc-Aluminium coated steel mesh or galvanized steel wire mesh and lined with heavy-duty non-woven polypropylene geotextile. 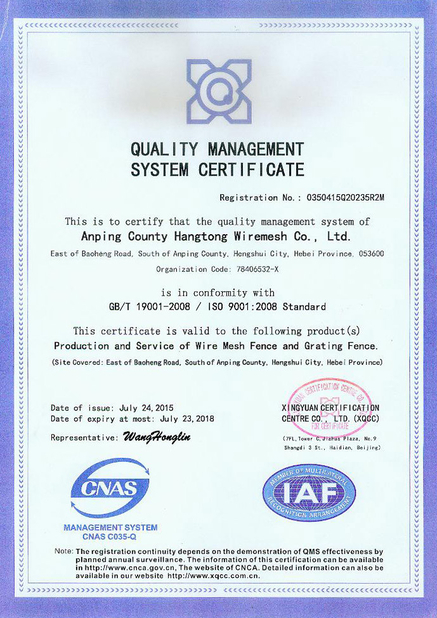 Strong anti-corrosion:heavy galvanized wire or Galfan wire,or glued PVC coated wire,PE coated wire to make the gabion wire mesh can more improve capacity of anti-corrosion,can adapted to sea environment. Economy: Wire mesh gabions are less expensive than most construction materials. Graded stone fill is usually locally available. Waste materials such as crushed concrete may be specified in place of stone. General we use metal pallets or wood pallets packing the welded gabion.If you have special require,you can tell us,it is allow.